Tor Erling joined Norvestor in 2016 and is focused on originating and executing oil service investments. He was previously eleven years with MHWirth (former Aker Solutions Drilling Technologies), where he left as Head of Operations of Europe/ME/Caspian/Africa. He also held the position as CFO for Aker Solutions Drilling Technologies for six years and was also a Board Member at Step Oiltools BV. He is currently chairman of READ and Presserv. He started his career at the consultancy firms Arkwright and then Bain & Company in Stockholm. Tor Erling holds an MSc in Finance from the BI Norwegian Business School. Børge has 34 years of O&G experience whereas 23 years are within management and board director positions. Børge has worked within O&G technology projects such as Sense EDM/Sense Intellifield, OTG, Norwegian Seals, 2TD Drilling, Target Intervention Technology, Sekal, Read Well Services, Eldor/Eldor Technology, and others. Børge was President of Maritime Well Service (now Altus/Quinterra) from 1991 to 2000. Børge is a Petroleum Engineer from University of Stavanger, and has postgraduate Master of Management modules from BI Executive School of Business Management. Martin is an experienced CEO and Non-Executive Director in the Oilfield services sector, operating within private equity backed and public company environments. Originally a wireline field engineer with a major service company, Martin went on to become CEO of Sondex, the designer and market leading supplier of wireline and drilling logging equipment. Martin led a buy-out, IPO and made several acquisitions at Sondex before completing a sale of the company to GE. Subsequently Martin has worked with the Boards of several technology and service companies in the sector and continues to be CEO of Enteq Upstream plc, an AiM listed business which he founded, supplying MWD and LWD equipment. 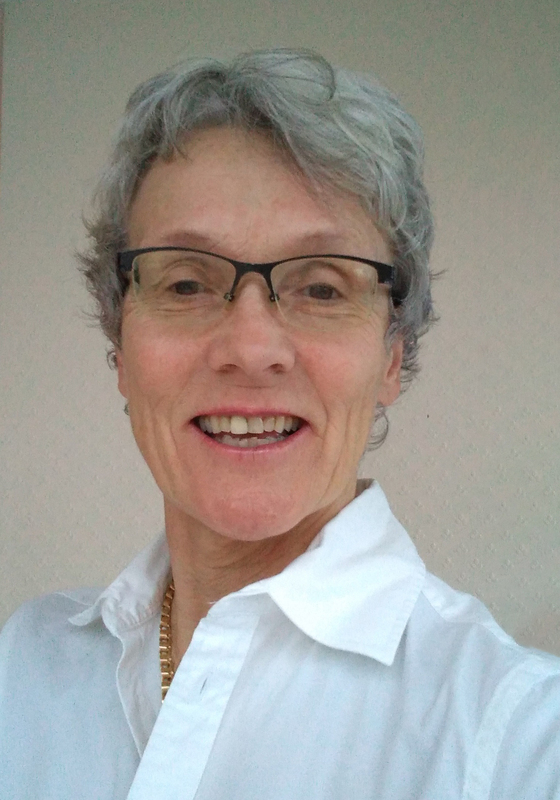 Astrid is an experienced Advisor and Non-Executive Director with a demonstrated history of working in the oil & gas industry for both private and public companies. Astrid started out as a Reservoir Engineer and has worked with several major oil companies. Her geographical experience is primarily from the North Sea but also includes Russia, Qatar, Saudi Arabia, France and the US. In 1997 Astrid moved to Aberdeen as the manager of Smedvig Technologies (later Roxar) and gradually transferred into the advisory arena for oil and service companies as well as the private equity sector. Astrid is a Petroleum Engineer from NTH and Stanford University and an executive MBA from Heriot Watt University. Roy joined READ Cased Hole as CEO. in December 2013 and has over 30 years’ industry experience. Roy has held senior management and executive positions in both major service providers and manufacturing companies within the industry. He began his career with Schlumberger in the early eighties in the North Sea after graduating from Auckland University, New Zealand, in Mechanical Engineering and then gained extensive experience throughout Africa, the Middle East and Asia Pacific. Bruce joined READ Cased Hole in January 2014 and holds the role of CFO. He has over 15 years’ industry experience and is a member of the Chartered Institute of Management Accountants. Bruce has held senior international financial management roles in both medium and large global oilfield service providers. He is a graduate from the University of Aberdeen.